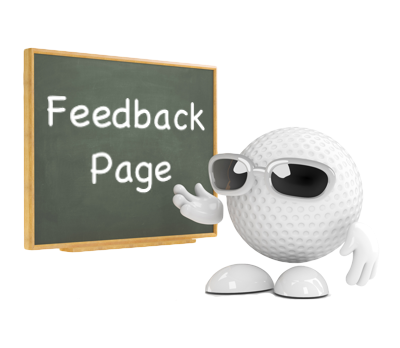 The 'Feedback' page is a special type of form which can be configured to display various fields (for the App-user's completion). The page can be configured to display location, date and time fields, or use the device's camera to upload a photo into the page. 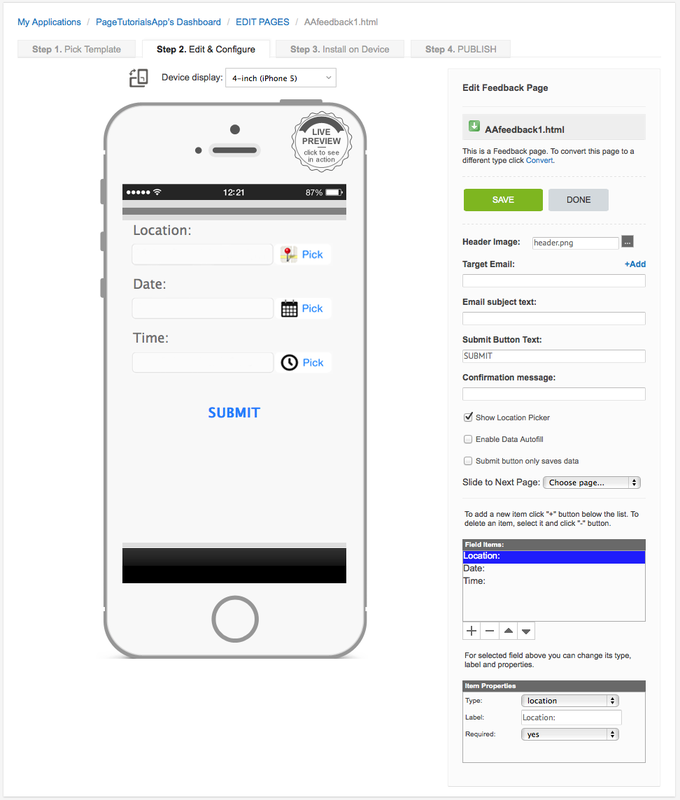 The form is then emailed (submitted) by the App-user to the target email address specified by your Club. An automated 'subject line' and/or 'confirmation message' can also be set. This page includes a feature that automatically saves the information as entered. This feature can be toggled on or off as preferred by the user. Note: This page type is included in all iCaddy App templates (Booking Form). For information on how to edit the Booking Form, go to How to Edit the Booking Form.